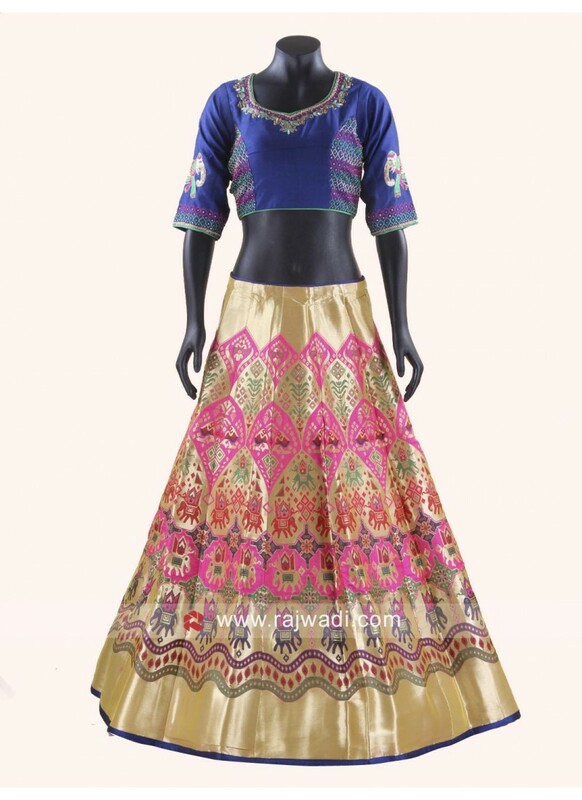 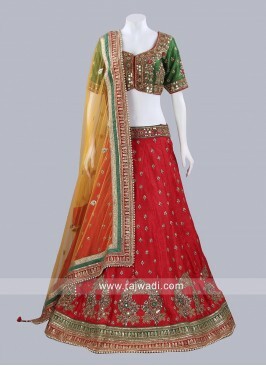 Multicolor Silk Lehenga comes with contrast zari work Choli and Chiffon dupatta for the best look. 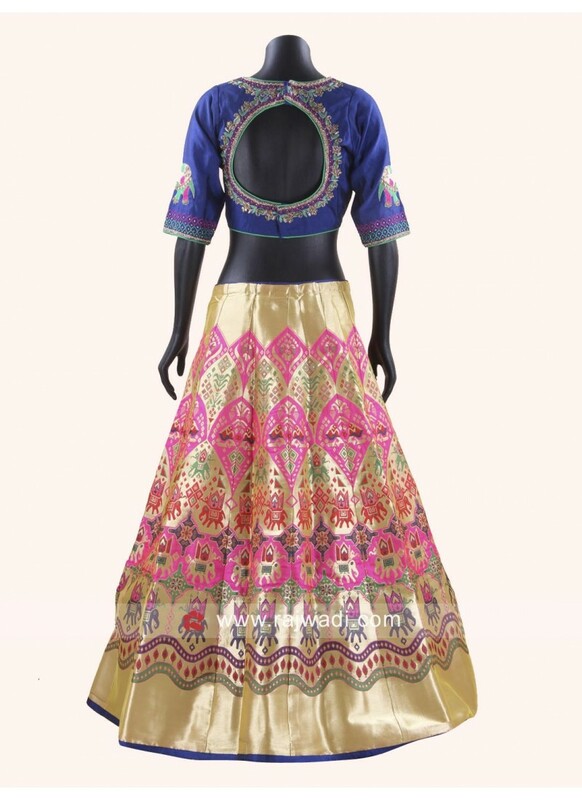 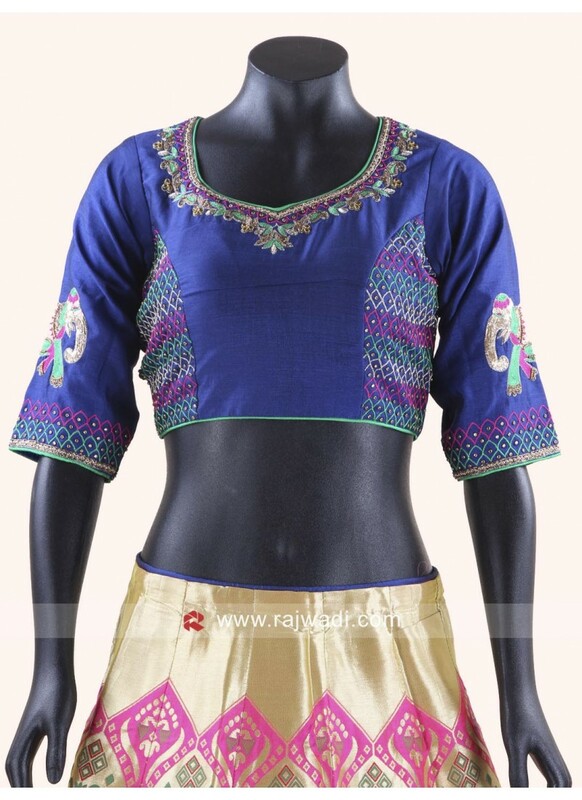 This printed Chaniya Choli is ideal for Navratri function. 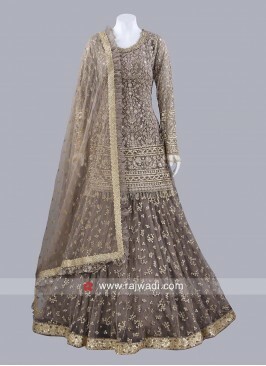 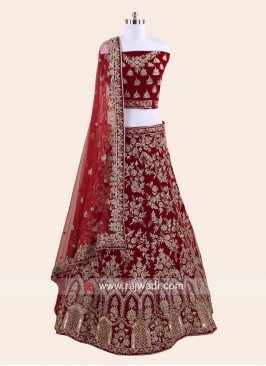 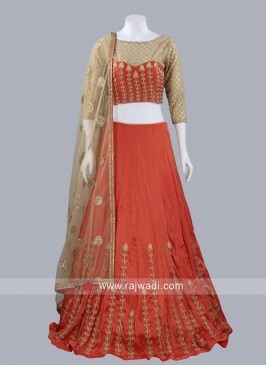 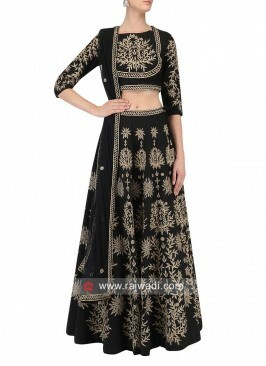 Velvet Bridal Lehenga in .. 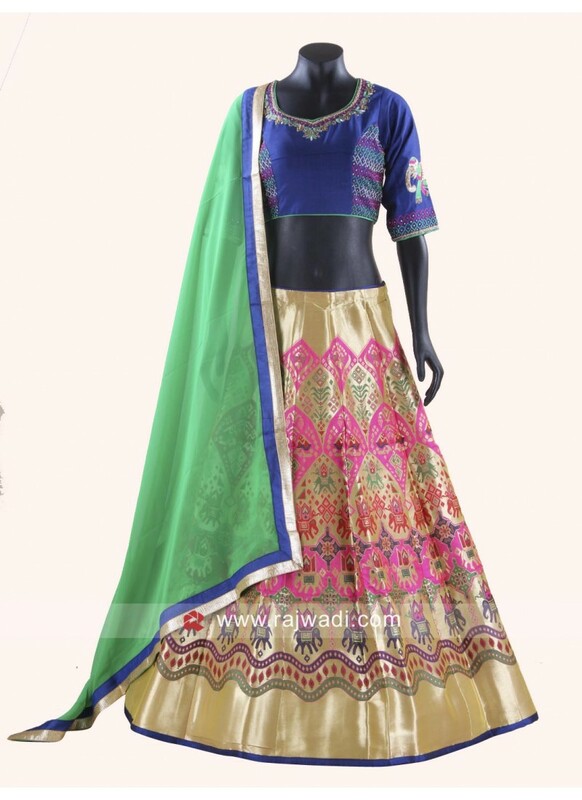 Brocade Silk and Butter S..